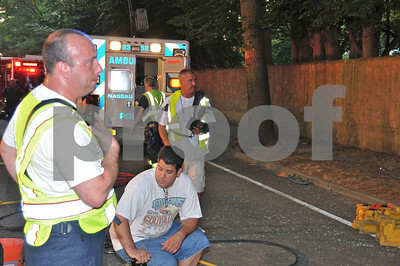 On June 21st at about 730PM a single car accident occurred on Woodbury Rd near Yukon Drive. 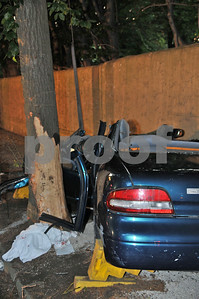 The 30 year old female driver went off the road and struck a tree on the drivers side which heavily trapped her. 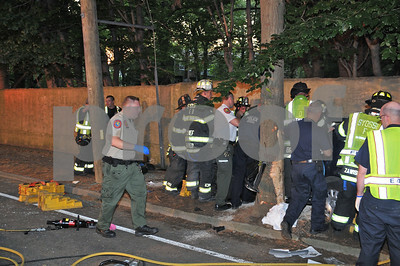 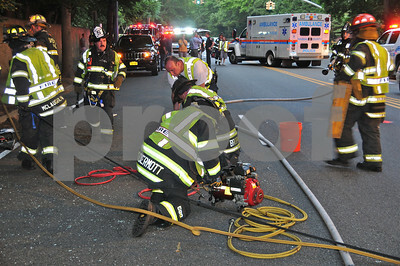 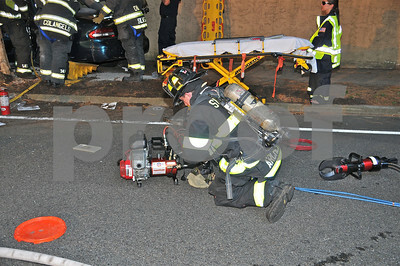 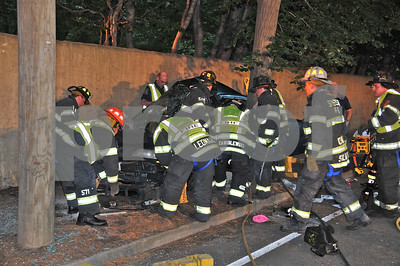 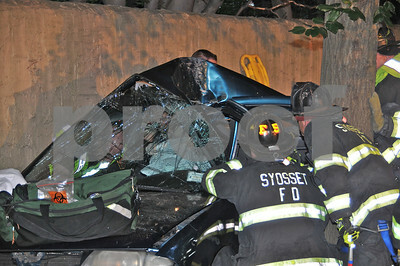 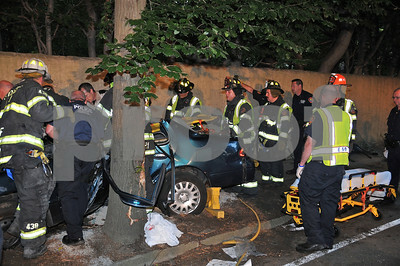 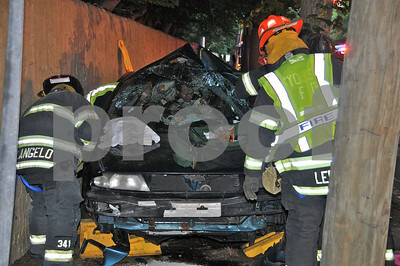 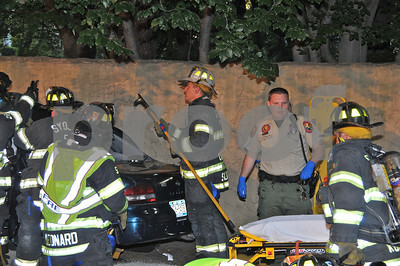 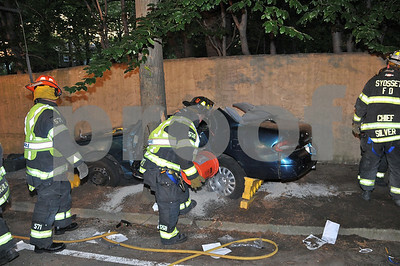 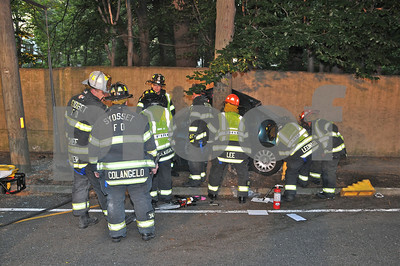 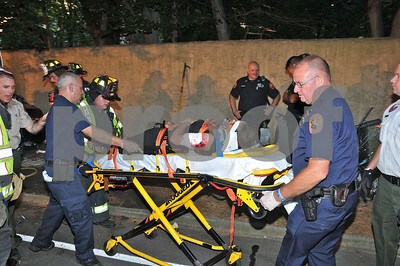 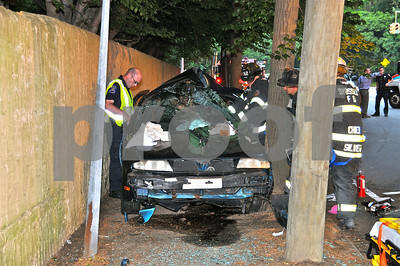 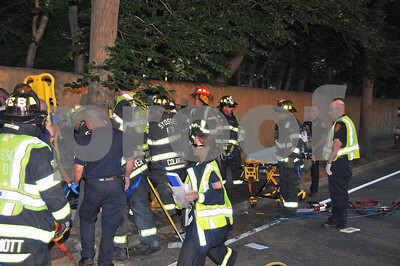 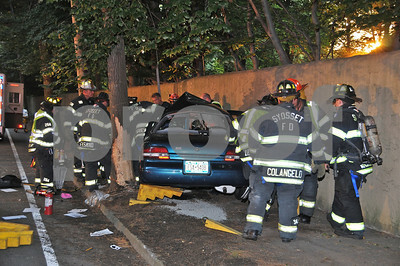 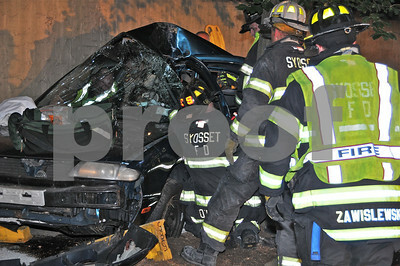 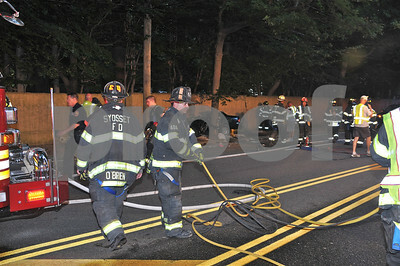 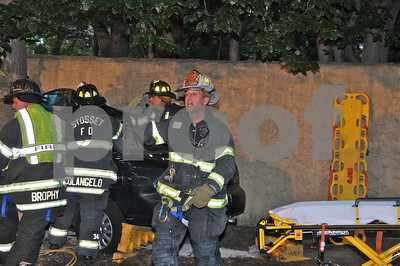 Syosset Fire units and Police ESU worked for about 30 minutes to free the trapped driver. 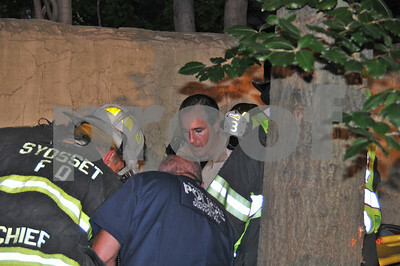 High heat and humidity further hampered the rescue effort. 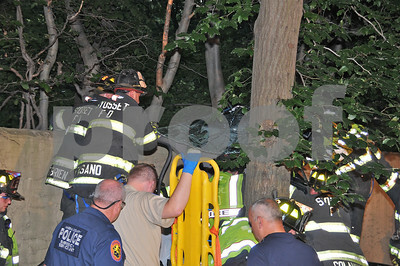 After the driver was removed, she was taken by helicopter to Nassau Medical Center. 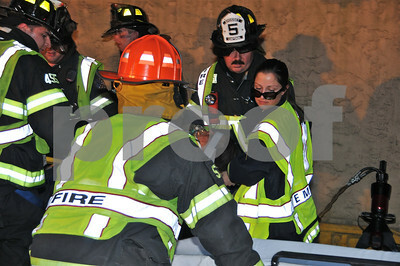 Chief Kaplan was the incident commander. 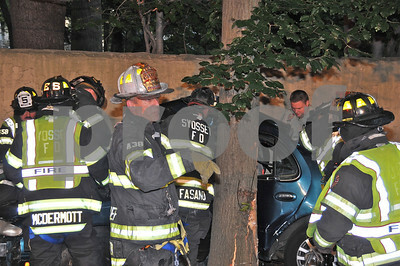 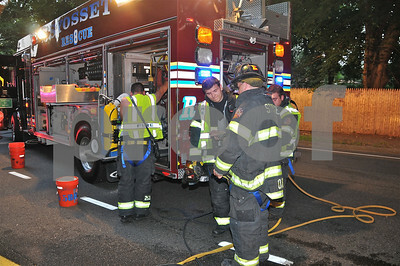 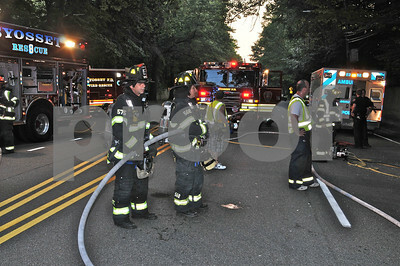 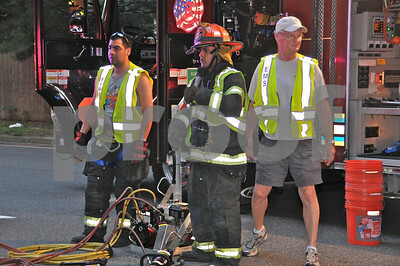 During this call, there were several other calls for handled by the professionals of the Syosset Fire Department.